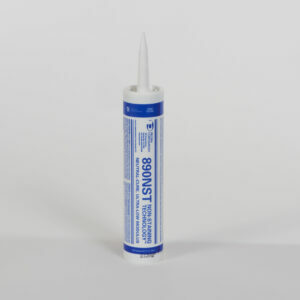 MasterSeal SL 1 is one component, non-priming, self-leveling elastomeric polyurethane designed for expansion joints in concrete floors and decks. 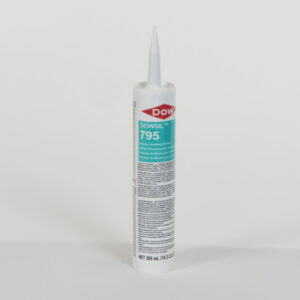 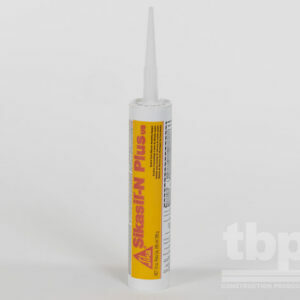 Use it where flexibility as well as abrasion and puncture resistance are required. What are the unique features of MasterSeal SL 1? 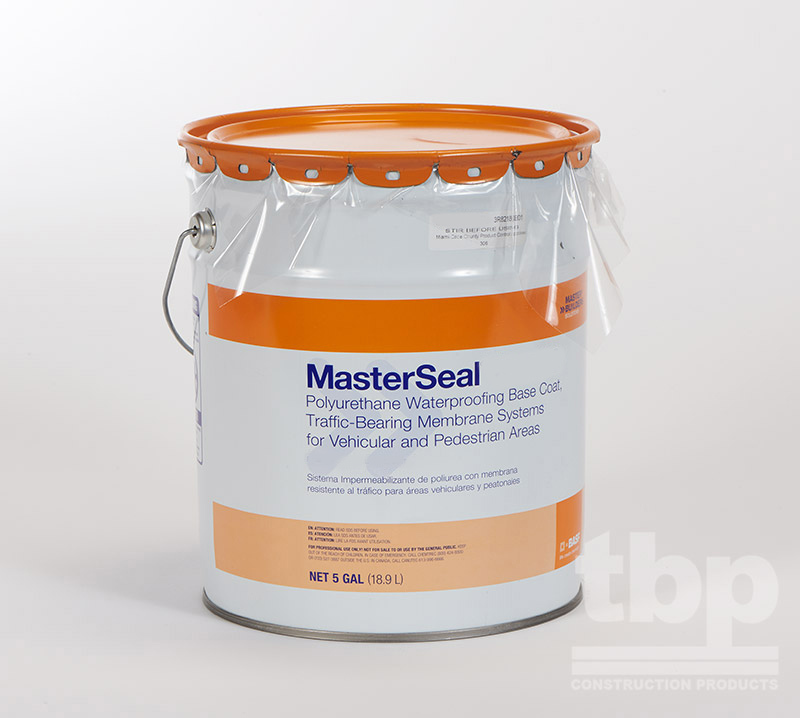 What are the benefits of MasterSeal SL 1?